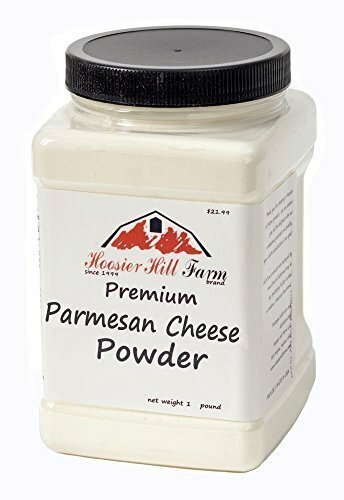 Hoosier Hill Farm Premium Parmesan Cheese Powder, 1 lb (Pack of 5) by hoosier at Your Daily Food Choices. Hurry! Limited time offer. Offer valid only while supplies last.